Ashton Estate Sun Grown 20 Year Salute cigars (Ashton ESG) feature a unique Dominican wrapper grown on the Chateau de la Fuente farm in the D.R. that has never been used on any other cigar. Released in 2006 to commemorate Ashton's 20th anniversary, a new 'Salute' will be released annually through 2010. 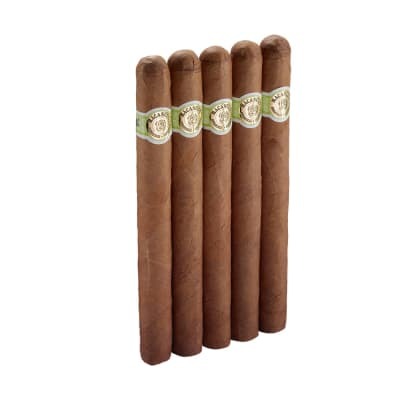 Due to the rare tobaccos used in these full-bodied and spicy cigars, only 50,000 are made each year. 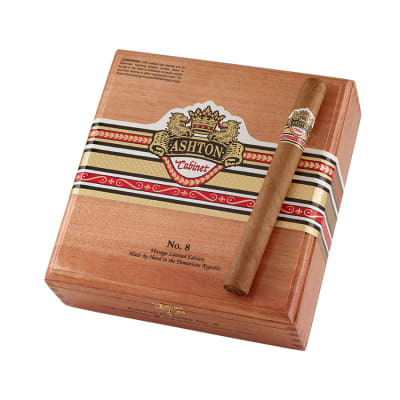 Ashton ESG Salute cigars should be part of every ardent cigar lover's private collection. Order yours now. 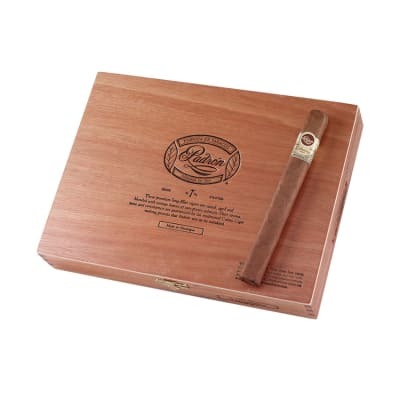 Ashton Estate Sun Grown 20 Year Salute 5 Pack cigars (Ashton ESG) feature a unique Dominican wrapper grown on the Chateau de la Fuente farm in the D.R. that has never been used on any other cigar. Released in 2006 to commemorate Ashton's 20th anniversary, a new 'Salute' will be released annually through 2010. Due to the rare tobaccos used in these full-bodied and spicy cigars, only 50,000 are made each year. 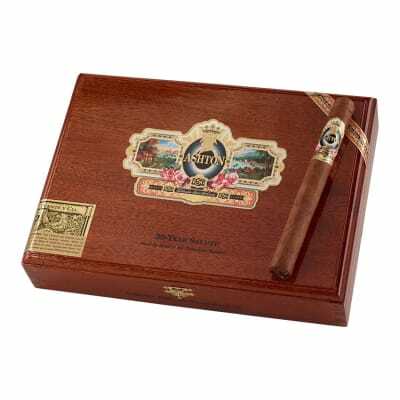 Ashton ESG Salute cigars should be part of every ardent cigar lover's private collection. Order yours now. Am enjoying the last of a 5 year old box. They only get better. Am ordering more.